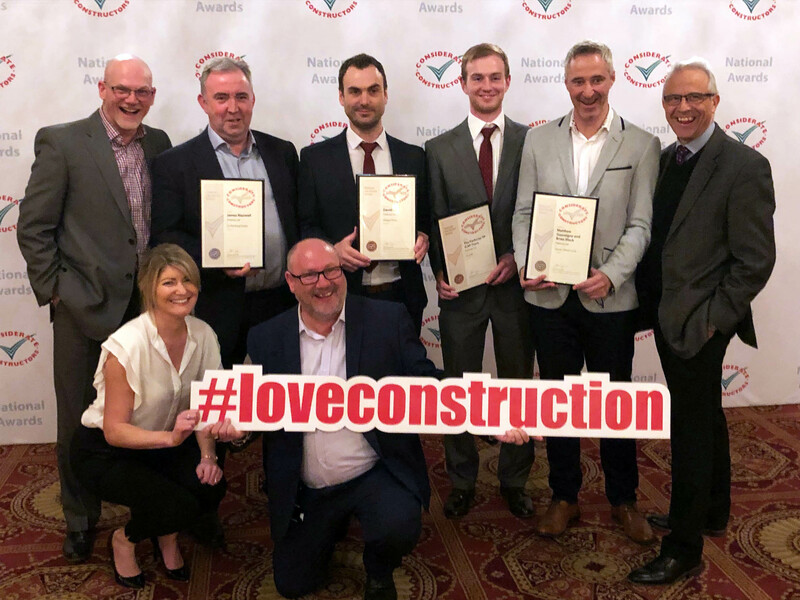 We’re chuffed to announce that a record-breaking nine Parkeray projects were recognised at this year’s Considerate Constructors Scheme (CCS) National Site Awards. 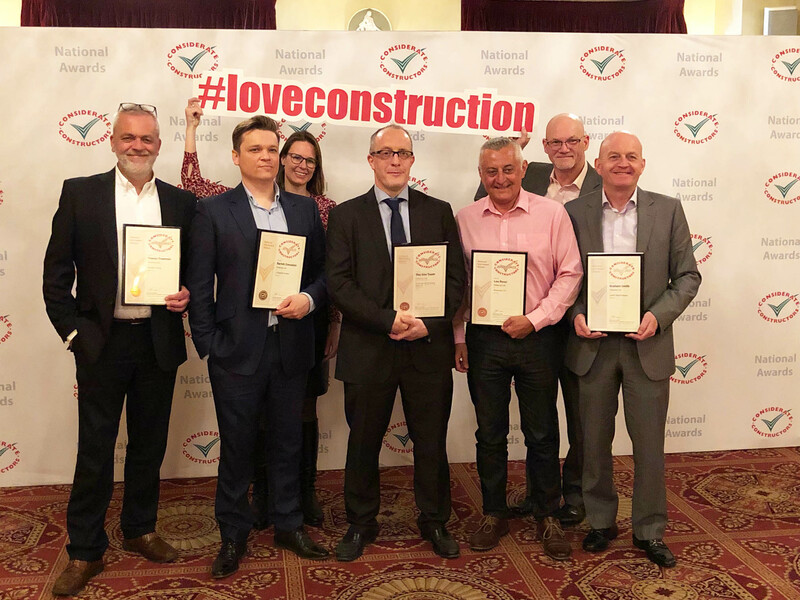 Our teams attended the awards ceremonies at Plaisterer’s Hall in London across two days, where they scooped three Silver, five Bronze and our first ever Gold award – hooray! The CCS is an independent charity founded in 1997 by the construction industry to improve its image. The National Site Awards recognise the highest performing construction sites in the UK and the projects that have shown exceptional levels of consideration towards the community, general public, workforce and the environment. As CCS Partners, we’re delighted to play our part in improving the image of construction. All nine projects are a diverse representation of the type of work Parkeray delivers and range in scope and value. They also highlight the incredible efforts made by our teams in organising initiatives which engage the community and our workforce, while creating a positive legacy.